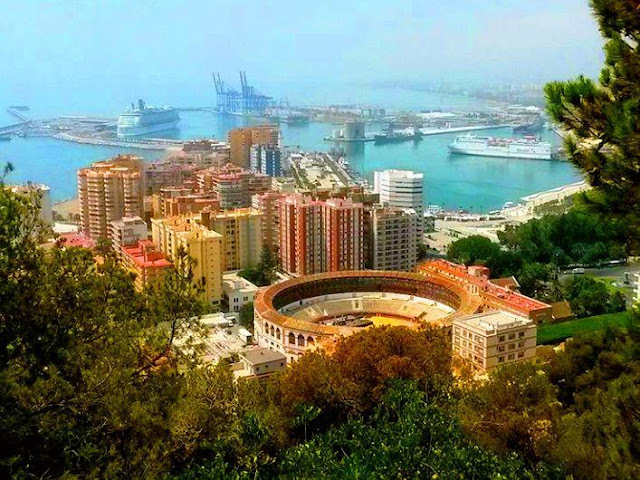 Málaga has grown a lot in the last several years, and is making its mark as a destination in Spain that can´t be missed! 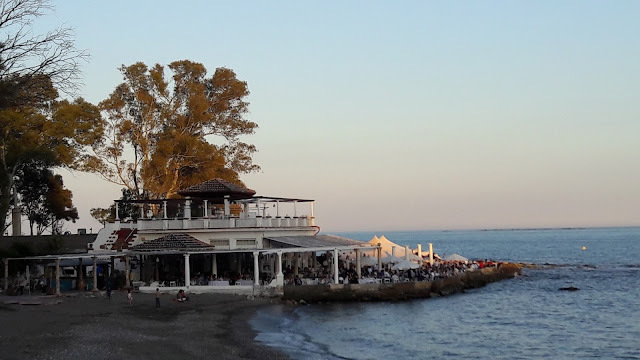 Nowadays it is considered a charming, sophisticated, historic and beautiful beach city, where all kinds of visitors can spend their holidays throughout the year, thanks to its fabolous Mediterranean climate. With plenty to offer, there are countless options to suit your holiday needs in this city! 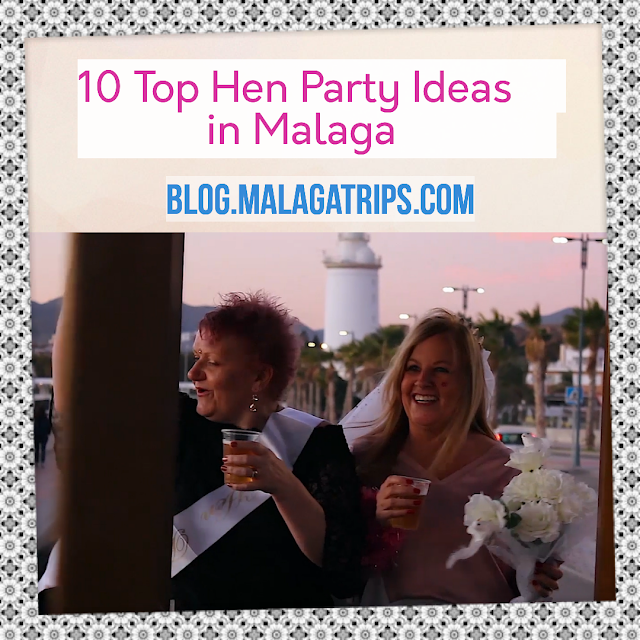 What to do in Malaga? 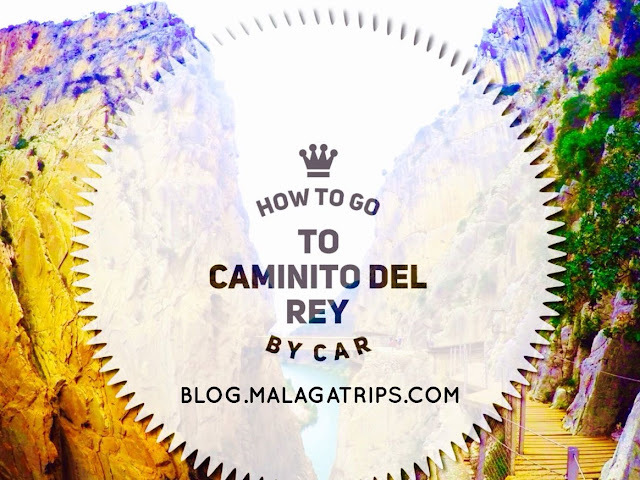 If you are visiting Spain, Málaga is a must-see on your bucket list. 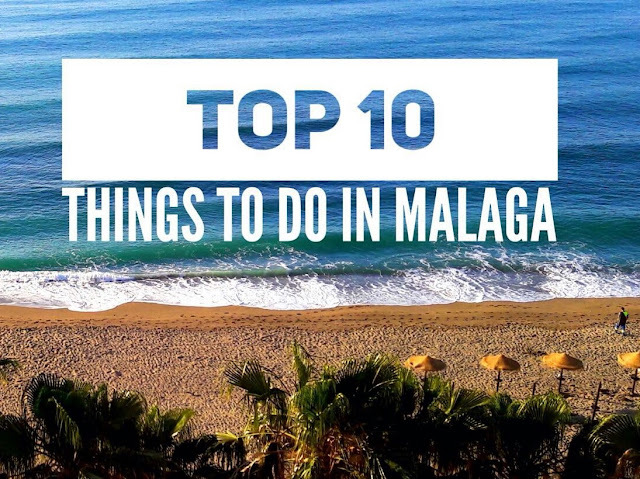 Visit Malaga and enjoy the top 10 things to do. Afternoons and evenings are magical at the port area. You can walk around or have a drink around "Muelle Uno" and "Palmeral de las Sorpresas", just slow down and enjoy beautiful moments with the natural light, sunsets and fresh sea breeze from the water. You can enjoy the view as well from a RoofTop Bar, you will just love it! You will learn about the unique history of the city and enjoy the spectacular views of the Mediterranean sea and the Cathedral. I recommend a guided city tour with segway or electric bike to easily ride up the hill and learn about all of the details that will be explained by a tour guide in a few hours. Charming chic boutiques, gastrobars and cool cafés have sprung up alongside the traditional taverns in the winding lanes in the heart of the city. 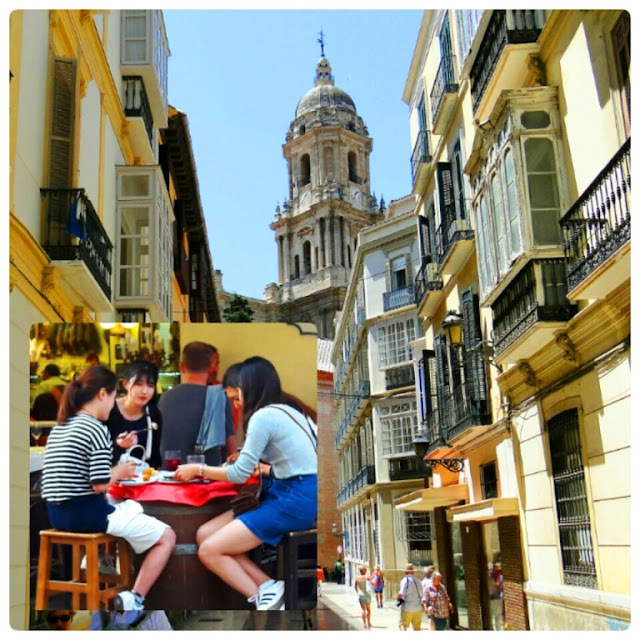 Digging into traditional tapas, drinking, shopping and walking around to discover your favourite local streets is a must. There are several city tours to check out: Regular Bike Tour Wine & Tapas or Evening Tapas Tour at Malaga Centre. If you visit Malaga, the city with the most museums in Andalusia , you should check out Picasso, Pompidou, Carmen Thyssen or State Russian Museum... You can have a look at the Top 6 Museums in Malaga, if you are an art lover. If would like to know more and book the exclusive deal of the best Museums plus lunch with us, you will save money. 5. 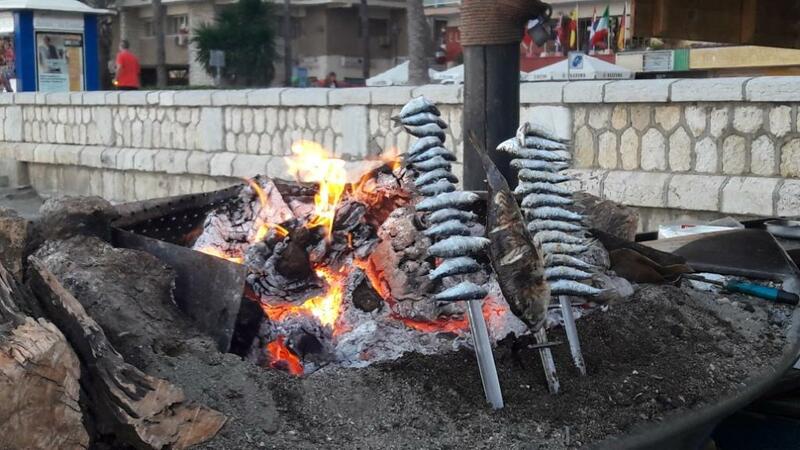 BEACH AND FISH, "ESPETO DE SARDINAS"! 6. VISIT THE MAIN MARKETS: ATARAZANAS AND MERCED. If you are a foodie, you can´t miss the vibrant Atarazanas Market (the ancient market of the city), where you will discover the most surprising seasonal products of our region. Sample the fresh olives and cheese from the area! Merced Market is a complete gastronomic experience as well, where you can taste gourmet products in a modern yet relaxed atmosphere. 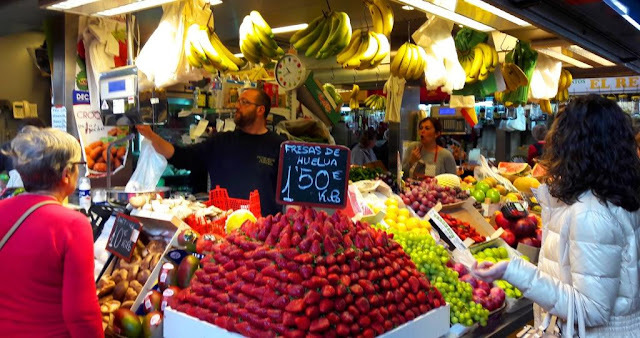 We have excellent tours and cooking classes with a visit to Atarazanas Market. If you want a truly local experience, you should visit the Pedregalejo Promenade, or "El Balneario" to have lunch, coffee or dinner on a sunny day, where houses and beaches are smaller in this ancient fishing area of the city. You can book and ride an electric bike tour to get there with us, too. 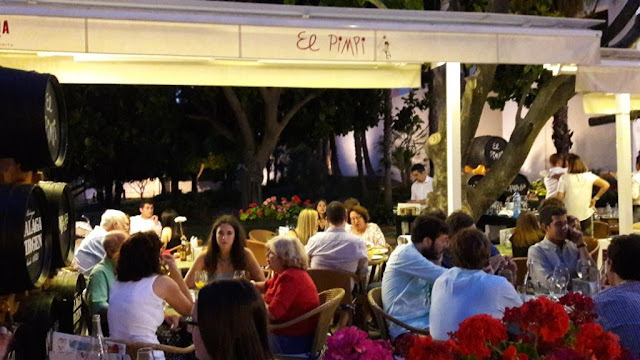 Enjoy a traditional sweet wine from the "Pedro Ximénez" and "Moscatel" white grape varieties...I recommend El Pimpi Bar and walking around the area of the Roman Theatre, near La Alcazaba...where you will surely have fun! 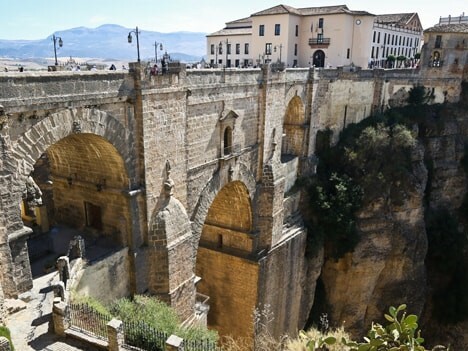 Visit the white towns Ronda and Nerja in a day trip. 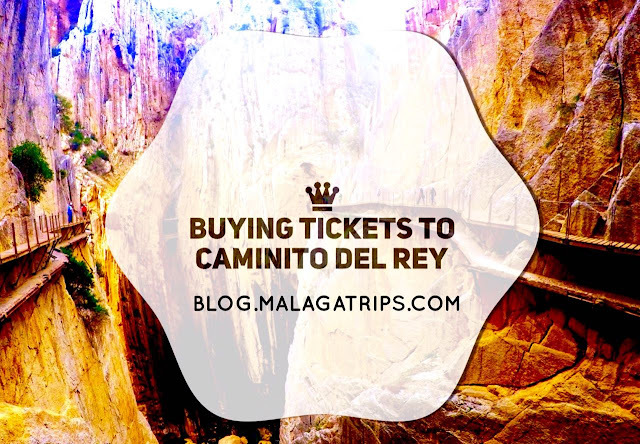 These villages in the province of Málaga are beautiful and make for spectacular excursions, two of the most visited sights in Andalusia that you can't miss. 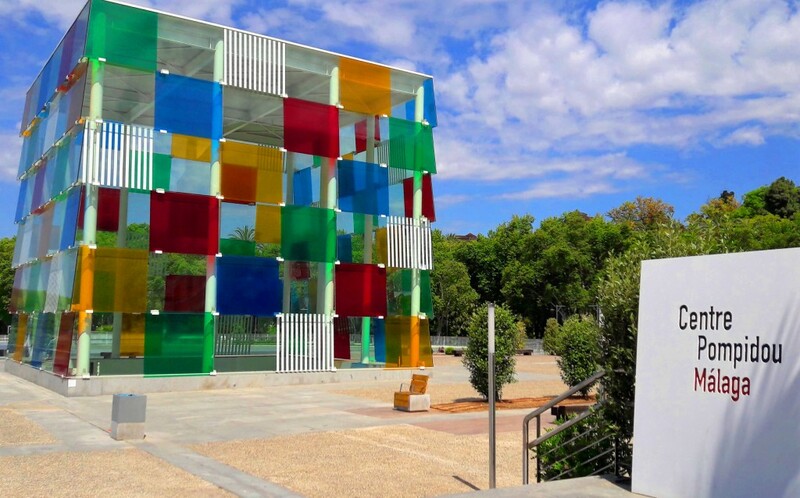 The main international airport in the south of Spain is located in Malaga and from here you can easily visit other cities of Andalusia like Seville or Granada, so if you have enough time, have a look to our day trips!